You can easily identify your thread size and pitch with a simple thread pitch gauge available at any hardware store, or you can simply take one of your lug nuts to your local hardware store and spin it onto the bolts they have on hand. The thread size or thread diameter is the measurement taken across the outside diameter of your wheel stud threads measured in either standard (7/16", 1/2", etc.) or metric (12mm, 14mm, etc.) dimensions. 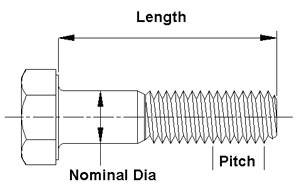 The most common thread sizes are 10mm, 12mm, 14mm, 7/16", 1/2", 9/16", 5/8". 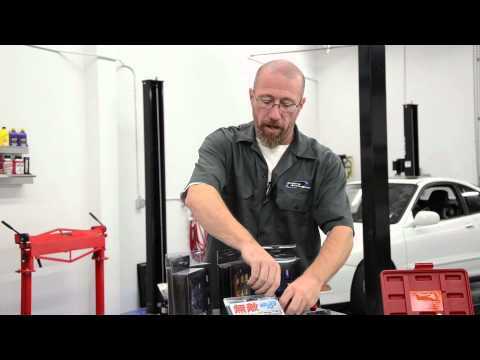 You can find most factory stud sizes in your vehicle owner's manual or you can use online guides (i.e. : http://www.brandsport.com/howdoifirilu.html ). The seat type refers to the area where the lug nut actually makes contact with the wheel surface. The most common types are either an acorn/tapered seat, a mag seat (which features a flat seating surface with a separate seating washer) or a ball seat. Lug nuts and locks are available in a wide variety of finishes and colors including chrome plated, black chrome, stainless steel, zinc, yellow chromate, silver, red, blue and more. Once you have identified these fitment components it is just a matter of choosing your preferred style of nut or lock. How To Remove Wheel Locks Without a Key. DONOT use this information for illegal purposes, it is intended to HELP you if you happen to loose your wheel lock key. Lug nuts are a quick & inexpensive way to add an extra style to your wheels that you might be looking for. 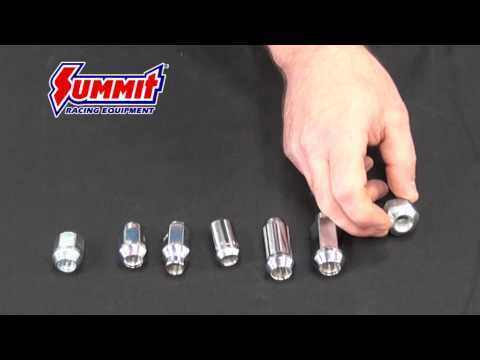 We talk all you need to know about choosing lug nuts for your vehicle! 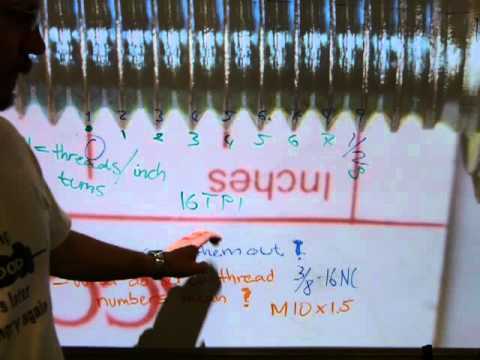 Metric and inch-based threads are NEVER interchangeable. How are these two screw threads different? What`s TPI mean? What options are there to sort the 2 kinds of hardware out if mixed up? What do the numbers mean in thread specifications like M10x1.5 or UTS 3/8"-16NC? Watch and learn.